Up until now you may have been confused about the actual meanings of the Moon Phases. 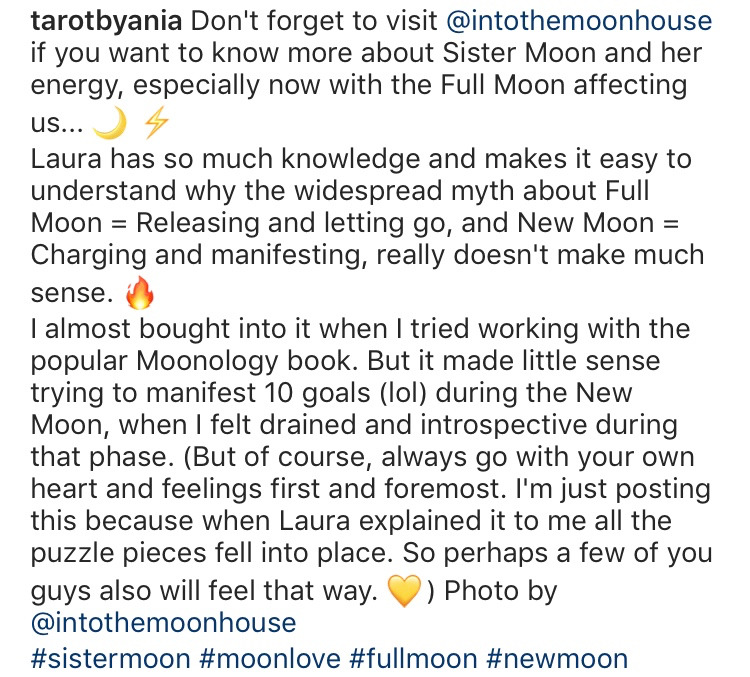 You read full moon is about releasing and new moon about intention setting, but if you are honest it’s not been working for you. It may even have be counter intuitive for you to work with the moon like this. "You do know one thing though: you have a deep desire to tap into that sacred and unseen part of the Moon"
That's because somehow you know that it will bring you wisdom and balance if you do. And that you can use it to switch your magic on. That it helps you to focus your energy and that you are able to allow more of your dreams becoming a reality without a push. And maybe you even feel that you have had this knowledge all along. That it awakens your inner priestess, your inner witch, healer or shaman and allow her to shine through. Even if you had forgotten about that part of you. You’ve been seeking reliable sources and knowledge to learn how to apply Moon Work in your life. Because you feel it will unravel your own path and will assist and guide you. You are right. Moon work I can bring you all of that and more. The Moon Energy workshop is an online workshop that explains how the Moon Phase were used from an Ancient perspective. And you’ll soon understand why the full moon is not just for release and banishment and why another moon phase is much more beneficial. And how to apply that knowledge in your own life. And once you’ll start working with the actual flow of the moon, you’ll soon start feeling more empowered, more in control of the emotions that come with it instead of feeling overwhelmed by it. Excitement will take over and you will look forward to what more you can do while aligning with the beautiful energy of the Moon Phases and you will start seeing you achieve more and more result with your intention setting and manifesting. 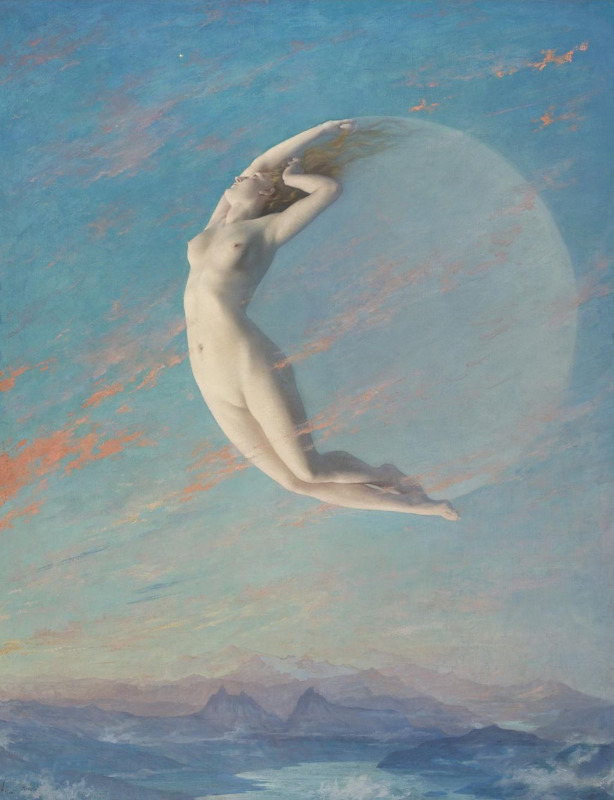 Moon Energy is an online workshop that debunks the current moon myths and explains how it was used from an ancient perspective. + Understand the true meaning of the moon phases once and for all. + Learn how to use the energy of the moon in intention setting, manifesting and release. + Bonus recordings on candle magic, intention setting, astrology & the moon, lunar eclipses, using the moon in business, connect to yourself exercise and how to become an energetic match to your desires. + In total you will get 15 recordings with around 4 hours of material to listen to. + Receive a full moon, guided meditation to draw in and direct the energy for manifestation. + A dark moon reflecting meditation to become aware of your desire. Once you are in you will have lifetime access. I am a spiritual life coach, teacher and healer and hosted my first moon cycle in my early twenties. Allowing the flow of the Moon into my life really opened me up to my inner knowing, intuition and seeing the actual magic at play. With over 20 years of experience on the Spiritual path and having learned from Shaman, Druid and Witchcraft teachers I am delighted to now share all of this knowledge with you. And I would love you to have these benefits too. 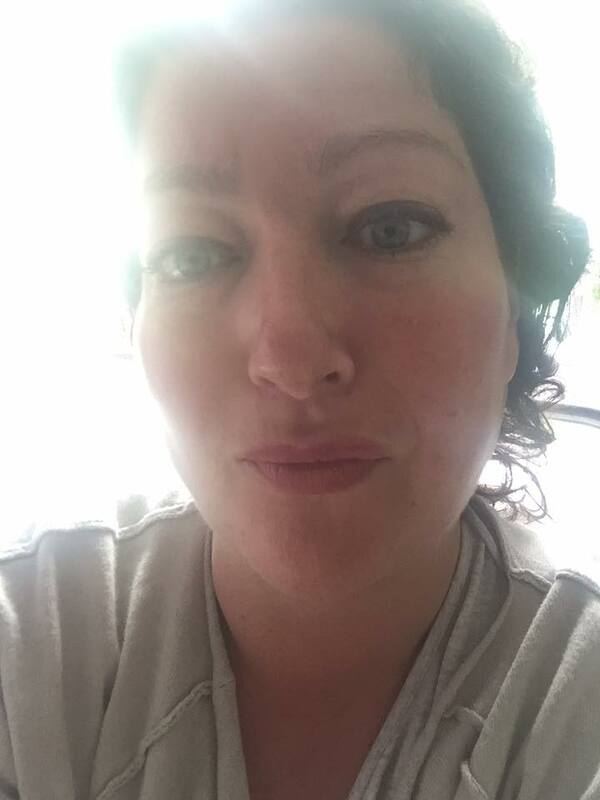 Some of you know I have worked as a written press journalist for national newspapers and magazines like Cosmopolitan and Marie Claire for almost 16 years. So rest assured I checked the facts for you to give you concrete and reliable information on the moon, while of course allowing all space you need to connect with your inner knowing and make up your own mind about it. After all it’s walking the path that brings you the experience and in touch with your inner wisdom.